Love the water it quenches my thirst when i feel like drinking soft drinks. The lingle of the bubbles dont feel agressive to the mouth. The water is my number one go on a hot summer day when an ice cold beer is not possible. 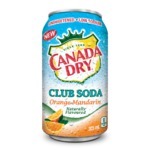 This is my go-to drink! 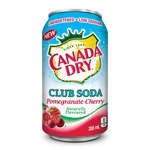 When I was cutting pop out of my diet I started drinking this and it really helped curve my craving for something carbonated. 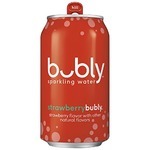 It’s an excellent sparkling water and I love all the new flavours! 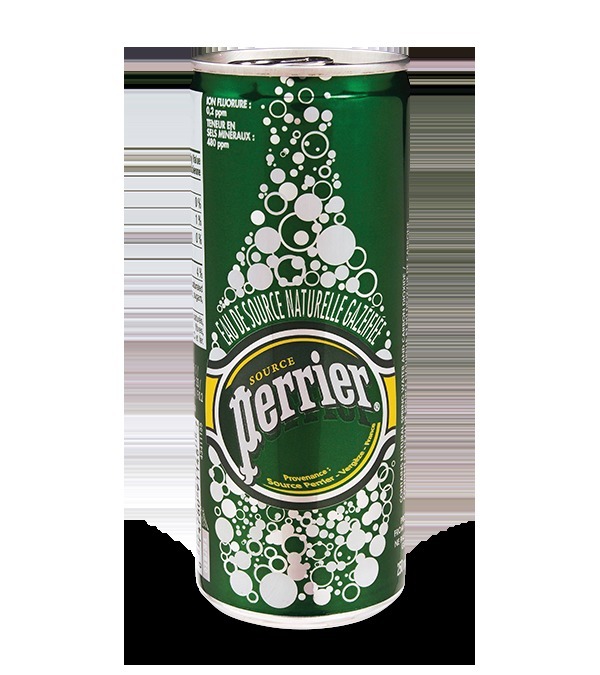 I absolutely love regular Perrier. I never drink carbonated soft drinks anymore. 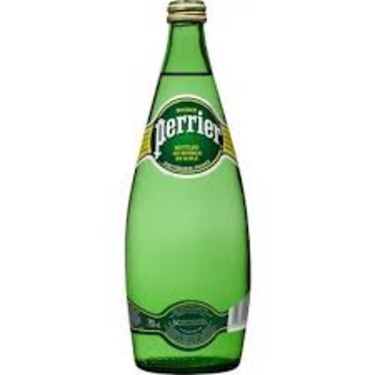 Not too fussed on the flavours, like regular Perrier with a slice of real lemon or lime. 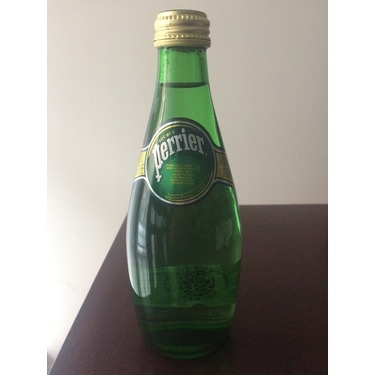 Perrier is so refreshing. Try it. You will love it. 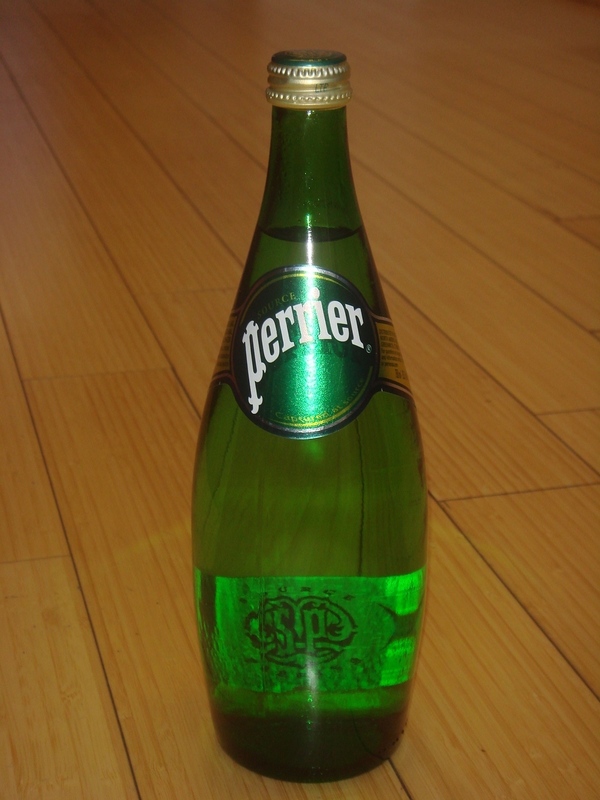 I have been drinking Perrier regularly since I was a child. I like some of the flavours, but the original will always be my go-to. 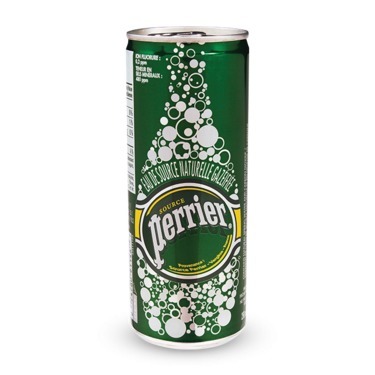 I have many fond memories that involve drinking Perrier with family and friends. I've always been a fan of Perrier sparkling mineral water. The flavor I always bought was lemon (which I love) but I decided to be adventurous and try the lime flavor. 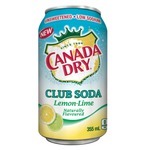 While it is definitely drinkable it does not compare to the lemon flavor. 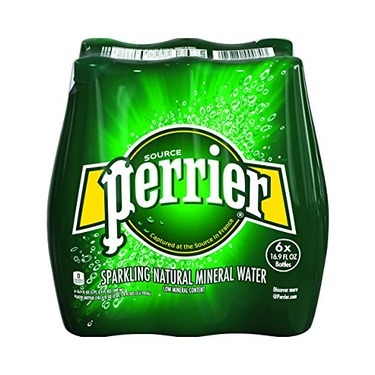 There is still the Perrier quality sparkling mineral water in the bottle but the flavor isn't up to par with what I am used to getting from the brand "Perrier". The lime flavor tastes artificial unlike the lemon which tastes refreshing. 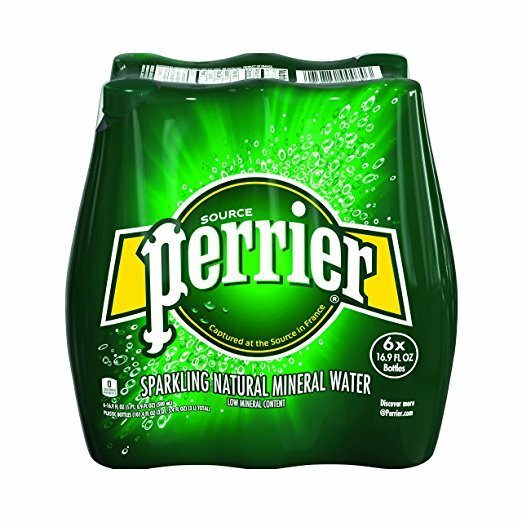 I think if you are looking for a lime flavored water you are just better off buying an actual lime, cutting it and sticking it into unflavored sparkling mineral water. 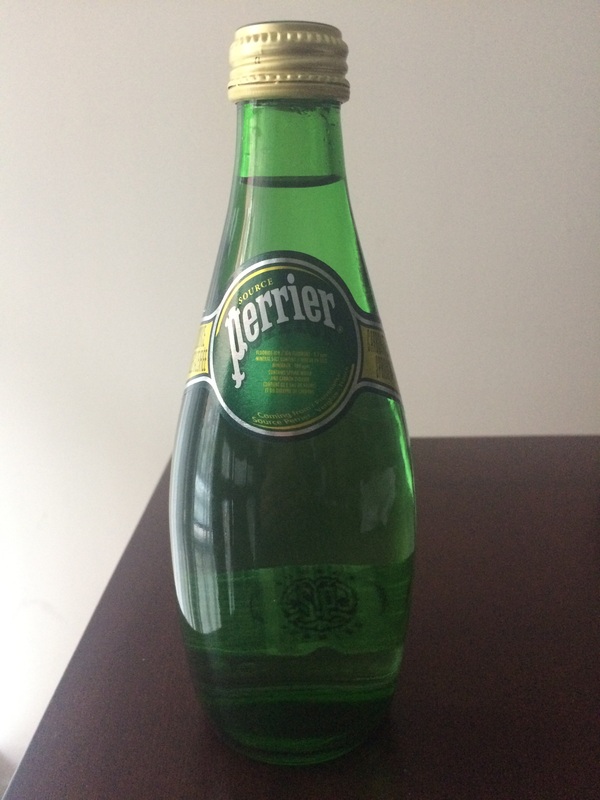 This is my to go to beverage of choice, I get this all the time, the quality of this water is just so much better then the competition. I would never not buy this brand. im not used drinking this type of drinks so I dont want it.. 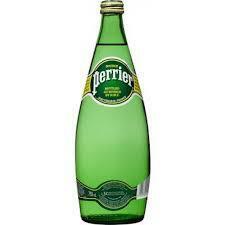 I didnt like the taste, for me better drink plain water than this.. I wont recommend it, maybe just not for me.